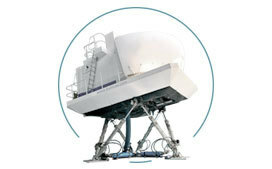 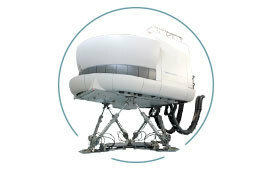 Global aviation training provider, BAA Training, constantly expands its list of aviation approvals. 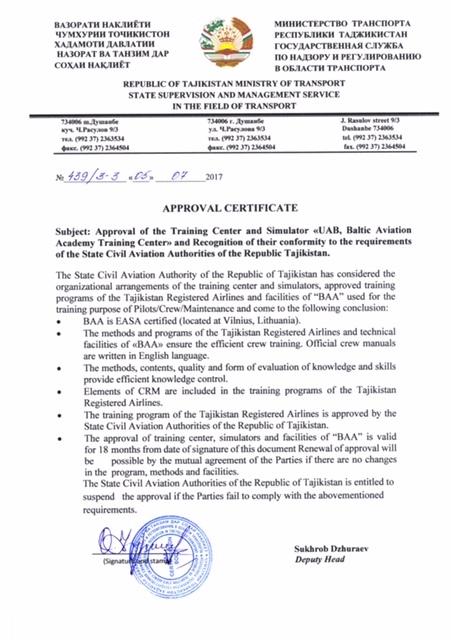 BAA Training certificates of training are valid in all EASA countries and Belarus, Cuba, Jordan, Libya, Laos, Kazakhstan, Kyrgyzstan, Malaysia, Mongolia, Nepal, Russia, Seychelles, Ukraine, Tanzania, Tajikistan, and Vietnam. 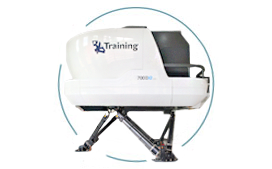 Global aviation training provider, BAA Training, constantly expands its list of aviation approvals. 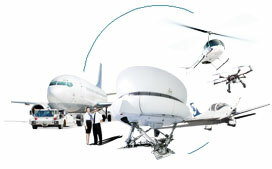 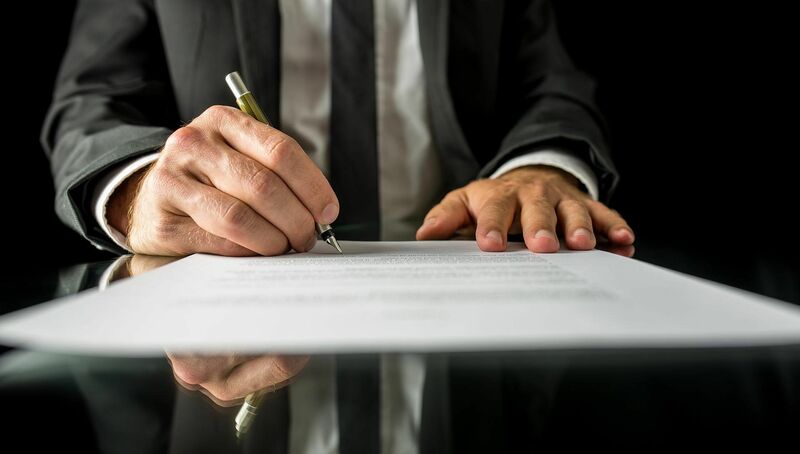 BAA Training certificates of training are valid in all EASA countries and Belarus, Cuba, Jordan, Libya, Laos, Kazakhstan, Kyrgyzstan, Malaysia, Mongolia, Nepal, Nigeria, Russia, Seychelles, Ukraine, Tanzania, Tajikistan, and Vietnam.